Fluke Thermal Imaging Camera for hire. Perfect for most thermal images. (electrical, mechanical, etc). Hot and Cold points Visble concurrently. Download Images using an SD Card (Included). + Infrared camera Power Supply. + Infrared Camera Soft Case. + Infrared Camera Software to generate Infrared Reports. 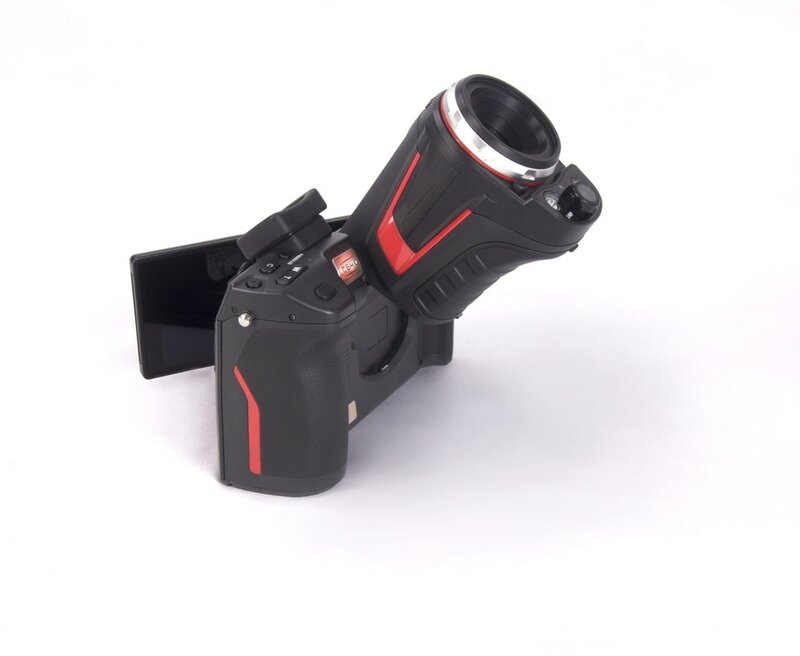 Guide C Series Thermal Imaging camera for hire. Guide infrared C Series camera is a high performance Thermal Imaging camera. Highest resolution commecialy availabe ensures you will never miss pinpointing any overheating. Guide EasIR4 Thermal Imaging Camera for Hire. The Guide EasIR 4 is an easy to use camera with a rugged design. ​ + Thermal Imaging Camera. Do you have a thermal imaging camera for hire and its not listed here?